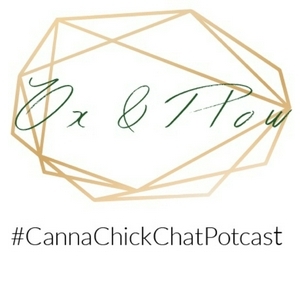 Episode #5 with Iyana -Creative director and CEO of Kush and Cute!!! Episode #11 with Nikki Furrer of Get High Like a Lady! In this episode we chat with Nikki Furrer author of the book Get High Like a Lady and jane of all trades! Hope you love this episode and be sure to go follow @gethighlikealady on Instagram, Pinterest, and Facebook! AND....dont forget to check out our latest post on instagram for your chance to win a free copy of Get High Like a Lady! Episode #8 with Jasmine Rundall of Blue Dream Brides! Episode #7 Kelly Green from from Kelly Green Shop! 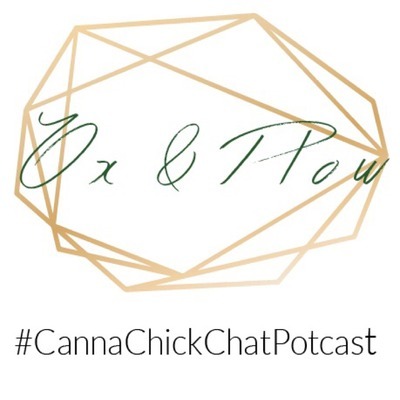 We talk about breakups, business, supporting each other as women and how cannabis plays a huge role in how we cope. Episode #4 Lisa Snyder and Samantha Montanaro from Tokeativity! Episode #3 with Mary J Poppins! 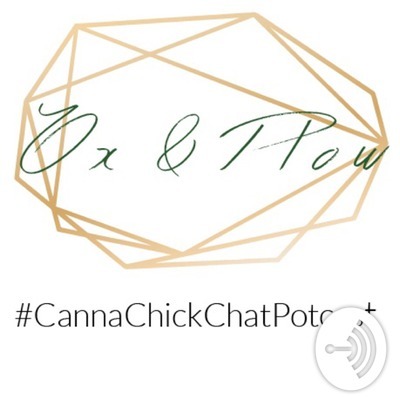 We are so excited and honored that Camille was our first potcast guest! She is an incredible business woman, amazing person and we hope you love our first episode!